All participants must be able to swim. 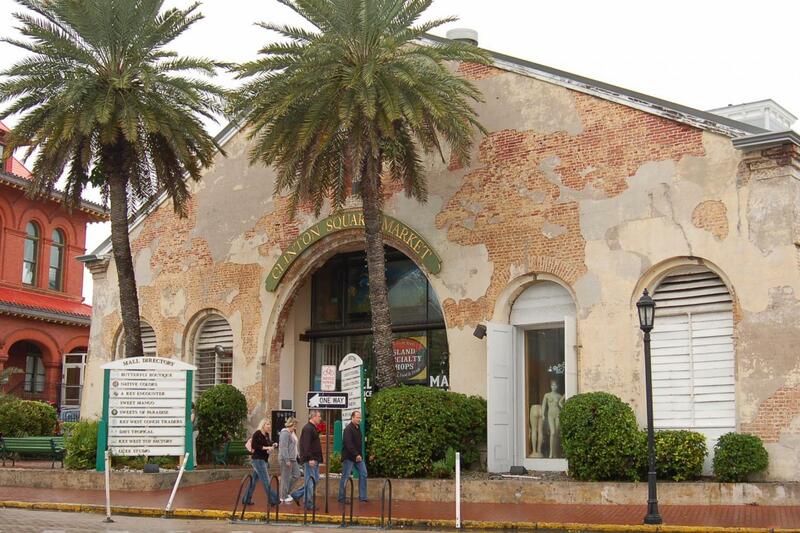 Upon arrival to Key West follow your driver/guide’s instructions. Hotel Pick-up will be from 6:00am to 7:30am. 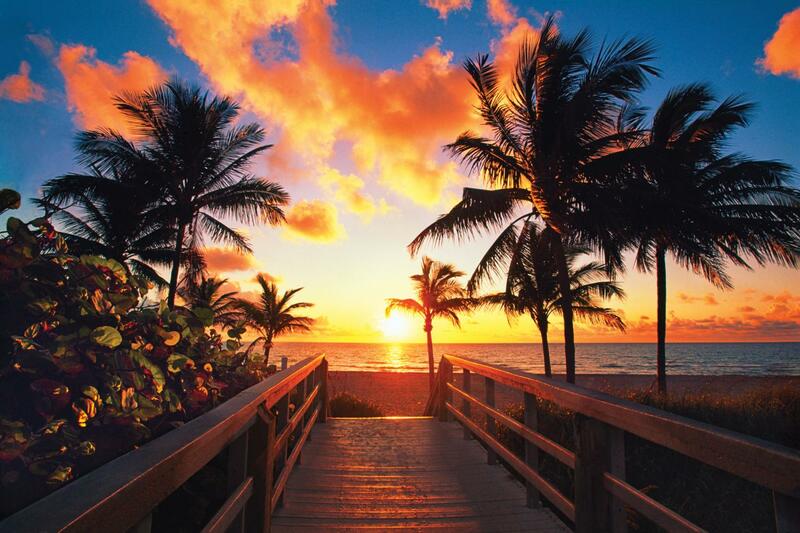 We’ll make rest stops on the way to Key West. Approximate free time there is from 12:00pm to 5:00pm. 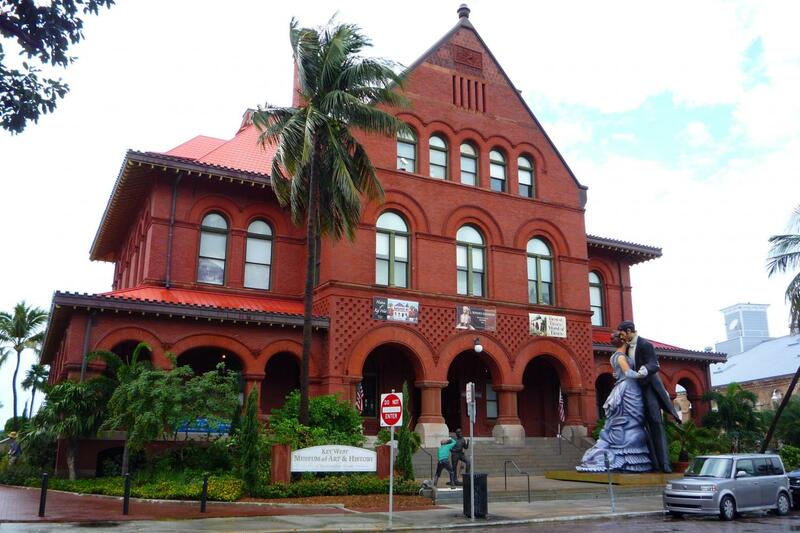 Feel the Caribbean rhythm in the streets, watch street artists perform, enjoy your afternoon coffee outdoors, and let the menus of local restaurants seduce you. 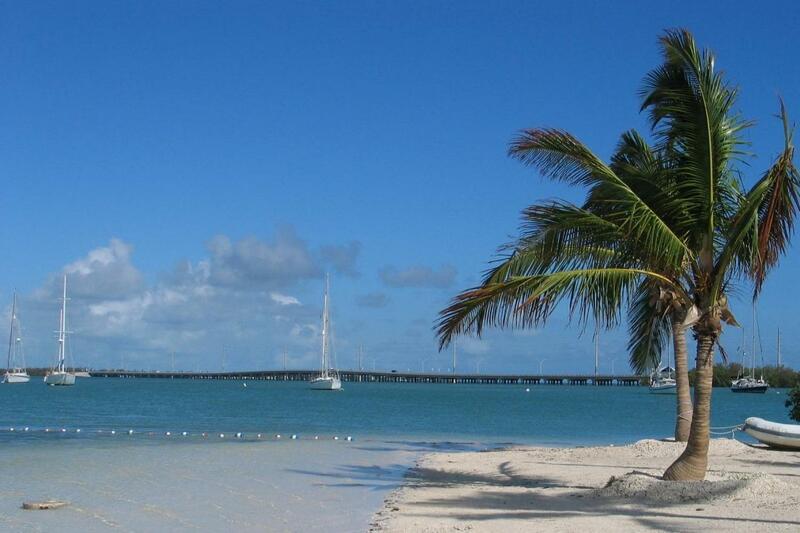 You´ll get to spend a day in Key West, allowing you to discover its splendor. 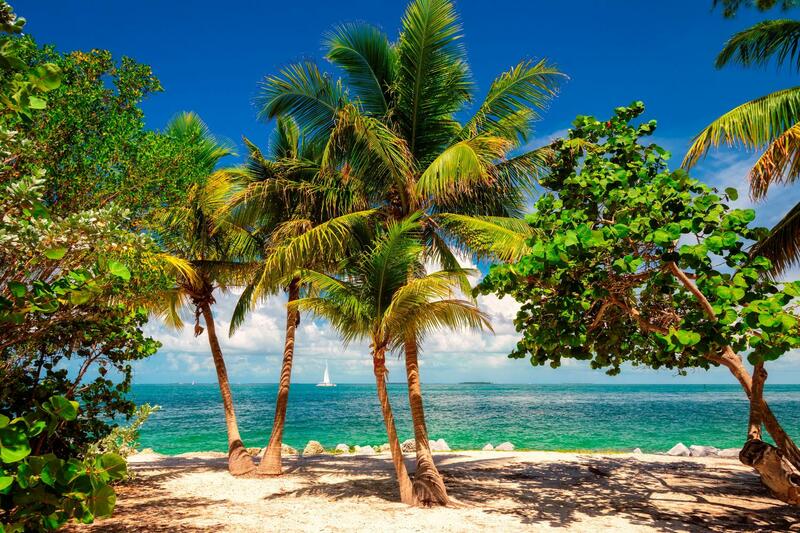 This package includes bus transportation, free time in Key West, and an unforgettable parasailing tour in Key West. 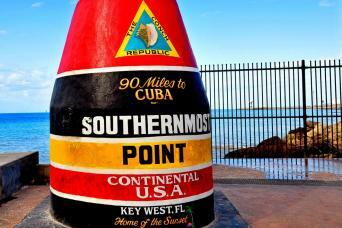 Soar above the sapphire blue waters of Key West, while enjoying breathtaking bird's eye views of this paradise. 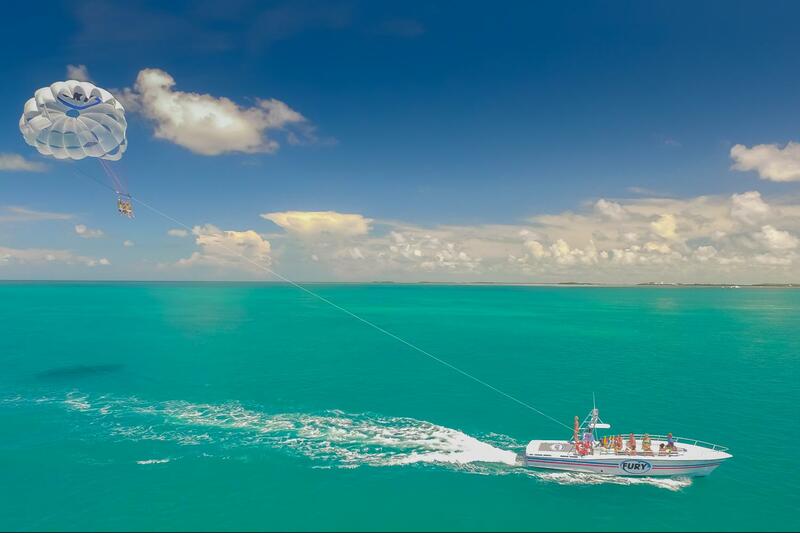 Float on a tropical breeze as one of our state-of-the-art parasailing boats glides you past amazing panoramic sights of the southernmost city. 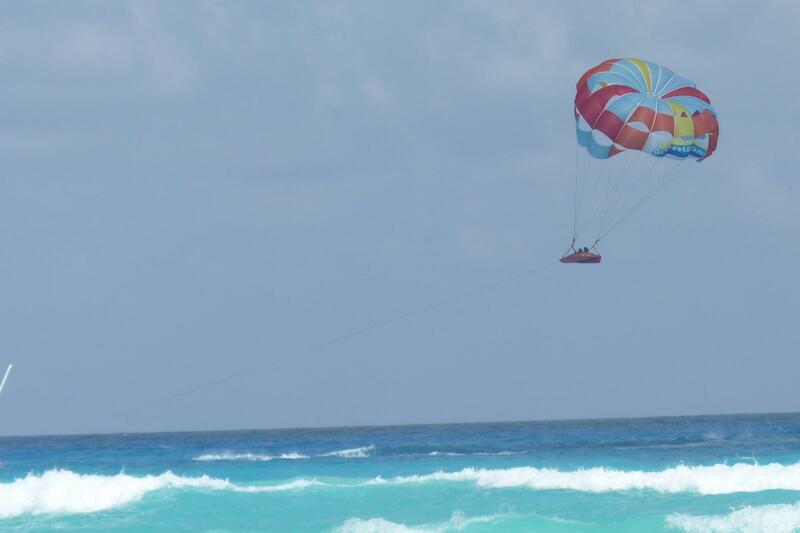 As you parasail, you may even spot dolphins playing in the surf or colorful tropical birds flying past. 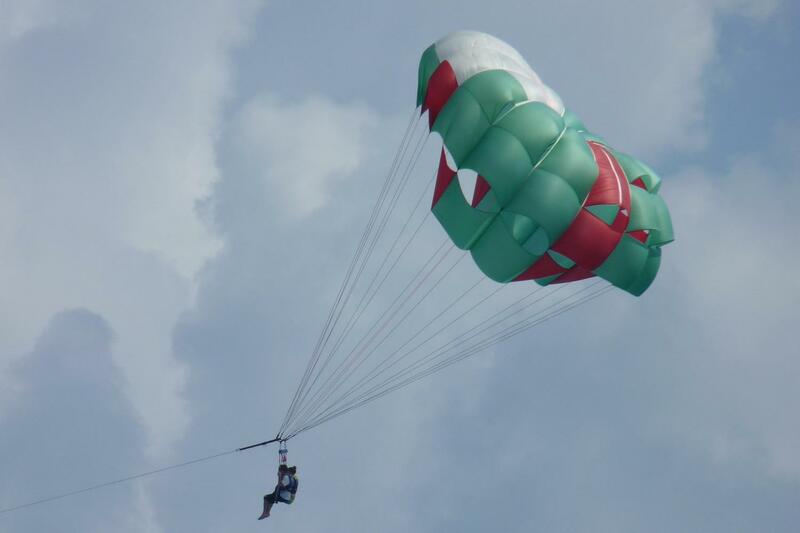 With gentle, dry takeoffs and landings, you will find this Key West parasailing excursion to be an exhilarating, yet safe, way to experience a true Key West Water and Air Adventure.